Album "XOXO (Kiss . . Wallpaper and background images in the Luhan (루한) club tagged: photo. 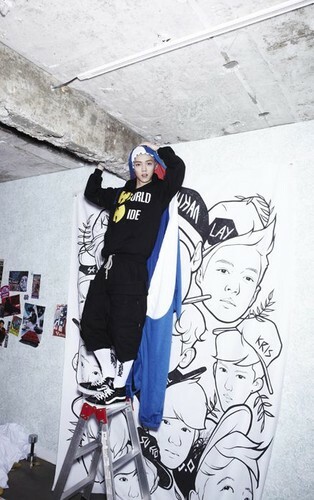 This Luhan (루한) photo might contain ski resort, snowboard, and tobogganing.